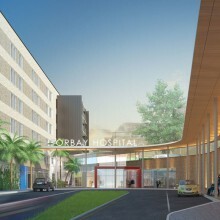 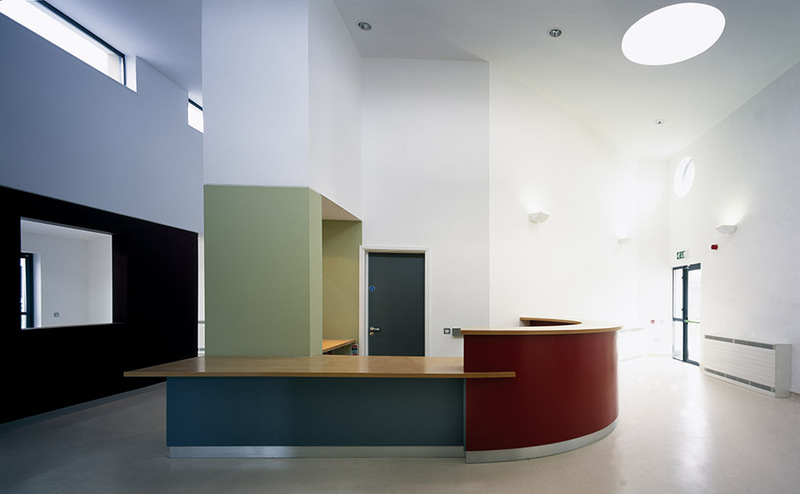 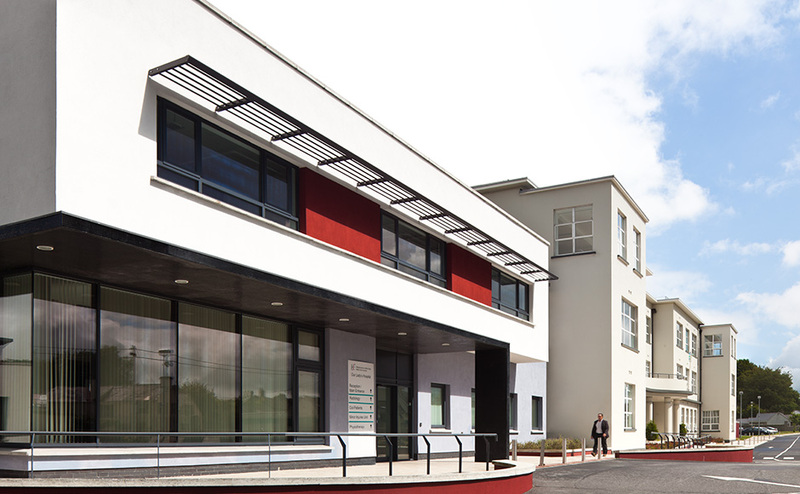 Avanti Architects have worked with the Health Services Executive (South East) for over 12 years on the phased redevelopment of their community hospital. 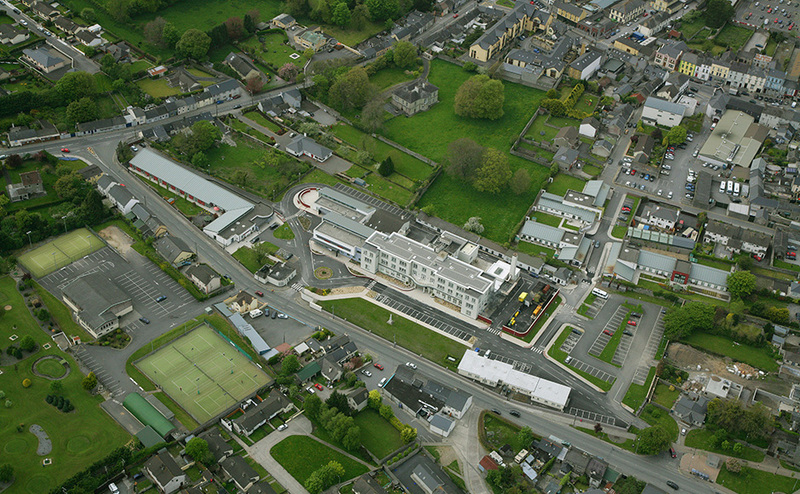 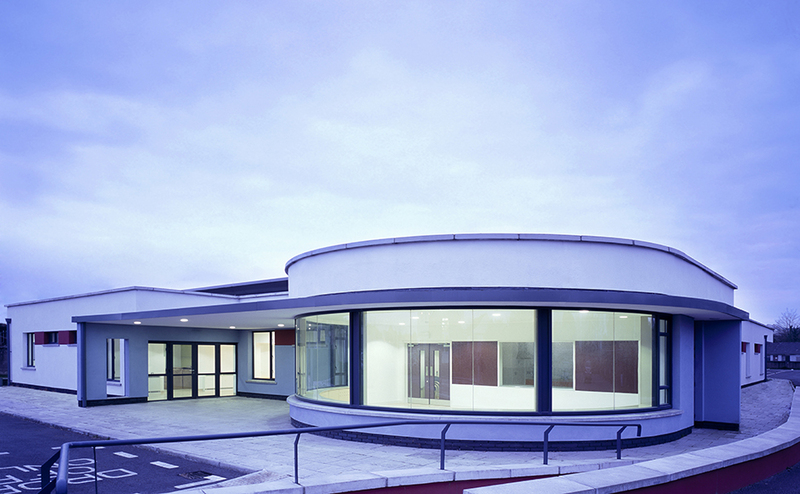 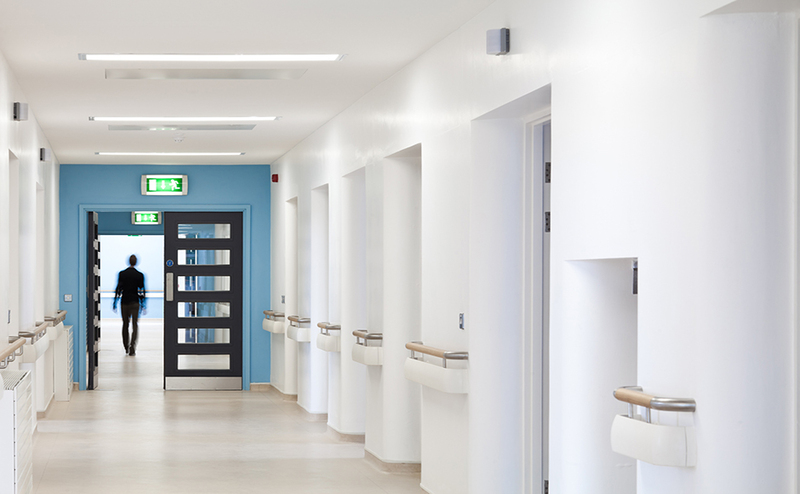 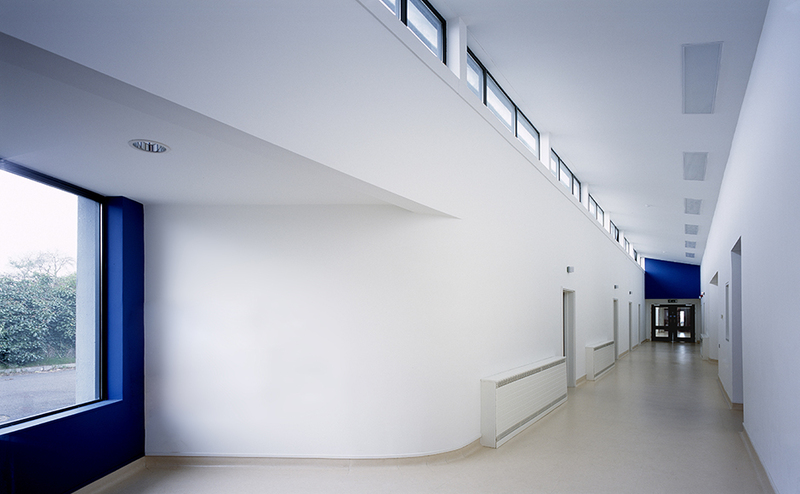 Avanti established the masterplan (DCP) for the 6.5 acre campus, and then carried out consecutive phases of enabling refurbishment, extension and new buildings, while maintaining the existing A&E and surgical services in operation. 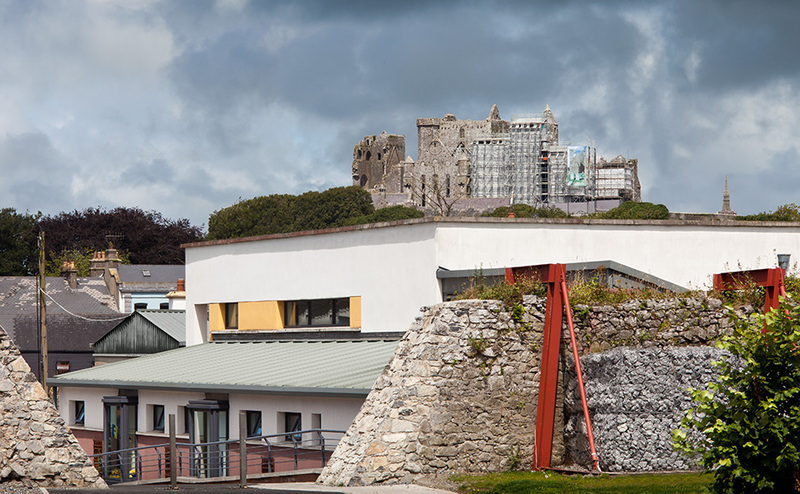 The masterplanning approach was to maximise the natural landscaping of the 6.5 acre site and to link the community hospital back into the centre of the 13th century medieval town, by re-opening a gate in the Old Town Hall. 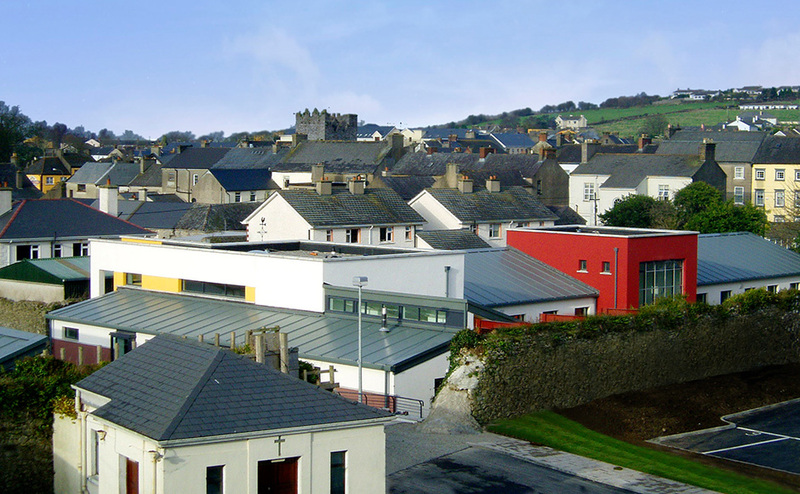 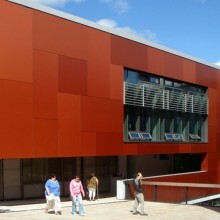 The new buildings on the site are similar in scale and materials to the local vernacular while the listed building is restored to its 1930s splendour.